Join Portland Monthly and the Portland Art Museum to celebrate pop art icon Andy Warhol. 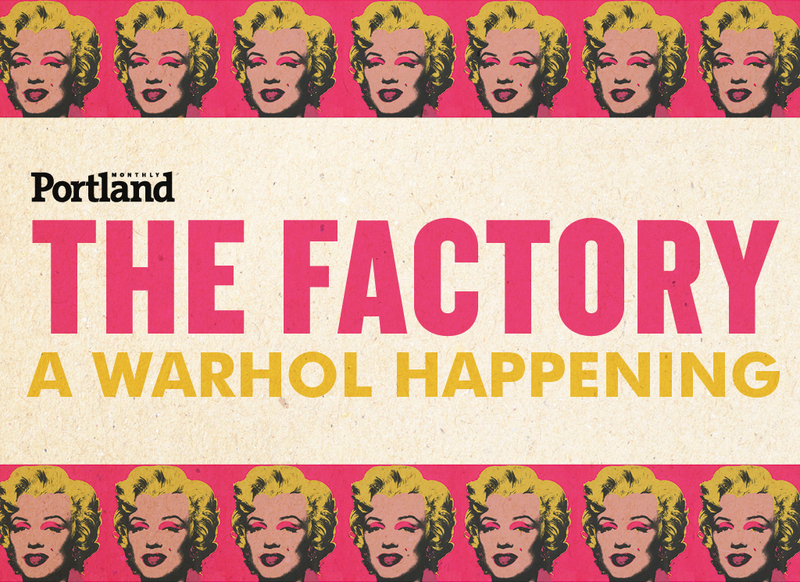 This night-at-the-museum party will feature an after-hours look at the largest Warhol print retrospective ever collected, Blue Moon, music, paint-by-numbers, a 15-seconds of-fame photo booth, and all the silver and shine of Warhol's Factory. Costumes encouraged!